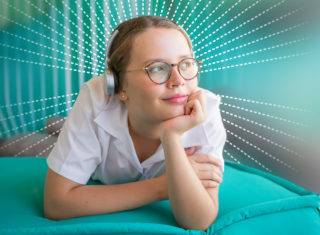 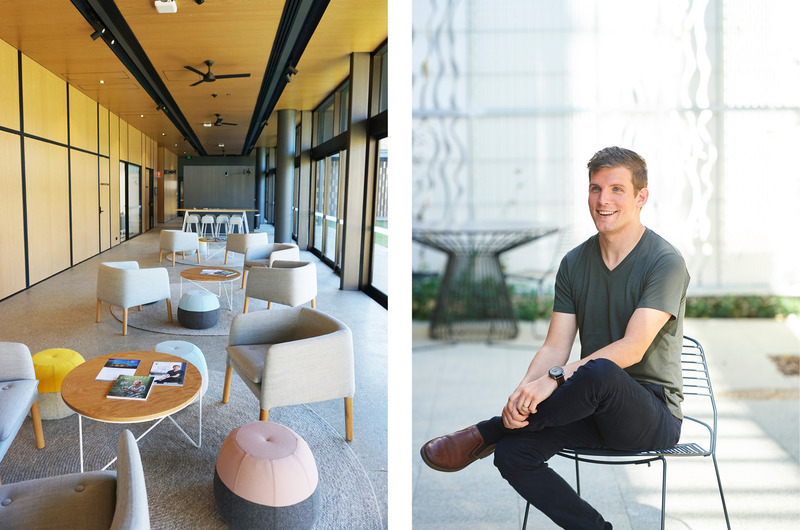 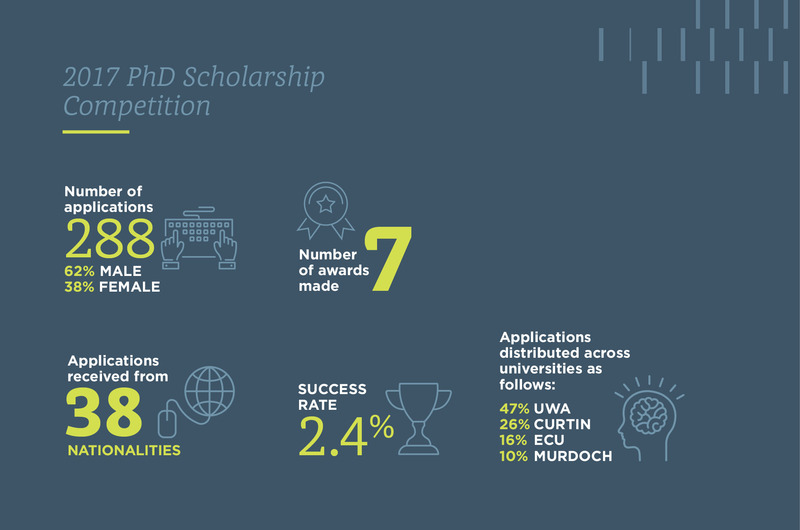 Forrest Hall (a philanthropic initiative by Andrew and Nicola Forrest) is an exciting accommodation development within the UWA campus that has been designed to attract post-doctoral students and academics to Western Australia. 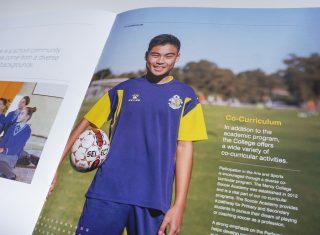 The new development is a stunning addition to the UWA campus and has been designed to promote a stimulating and creative living environment. 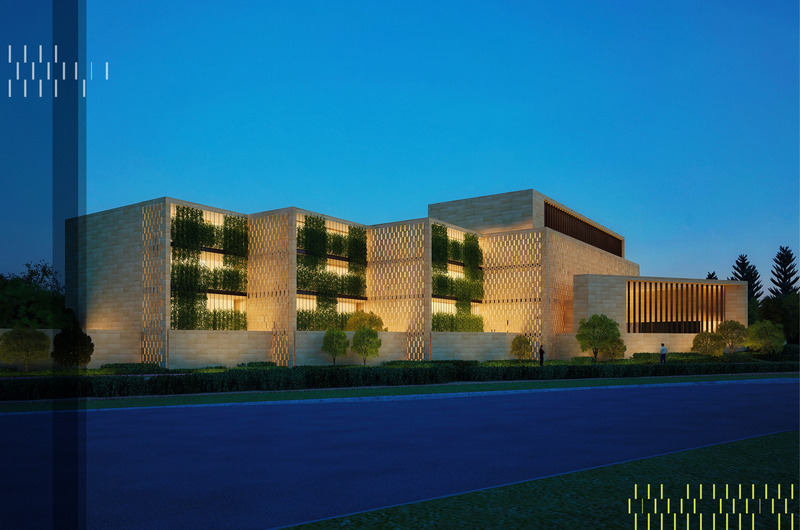 The new branding for Forrest Hall was designed with elements of the contemporary buildings’ architecture in mind. 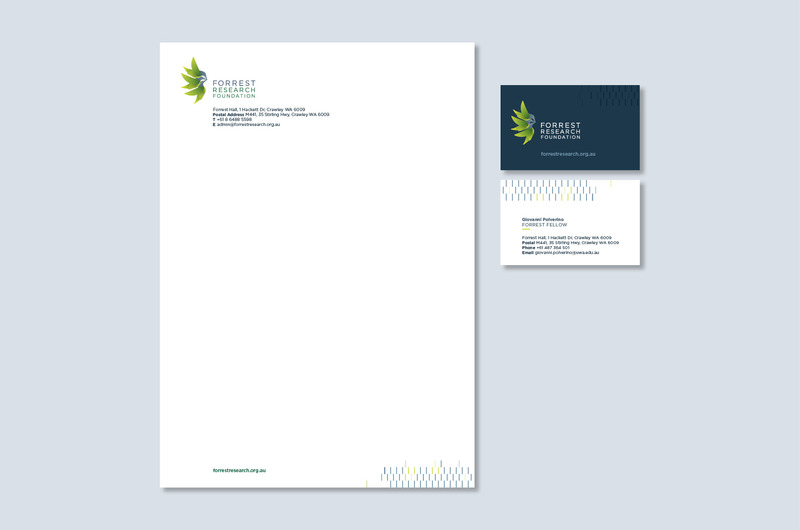 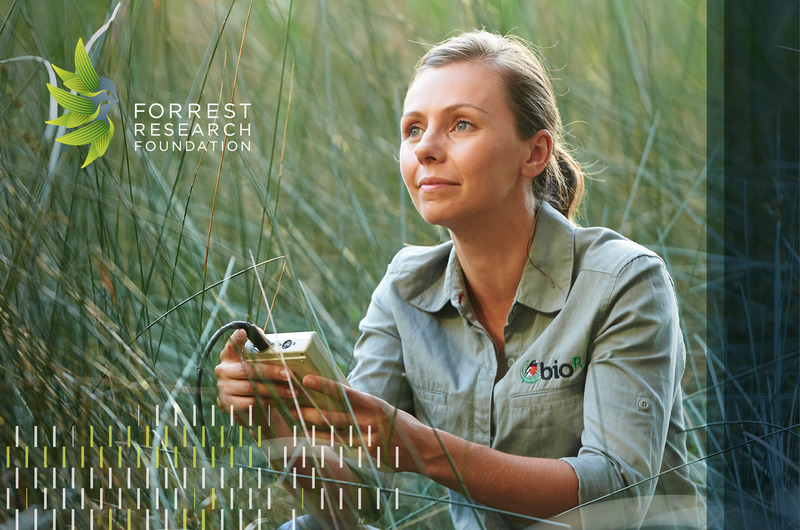 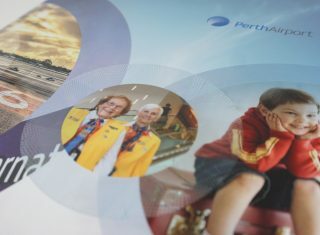 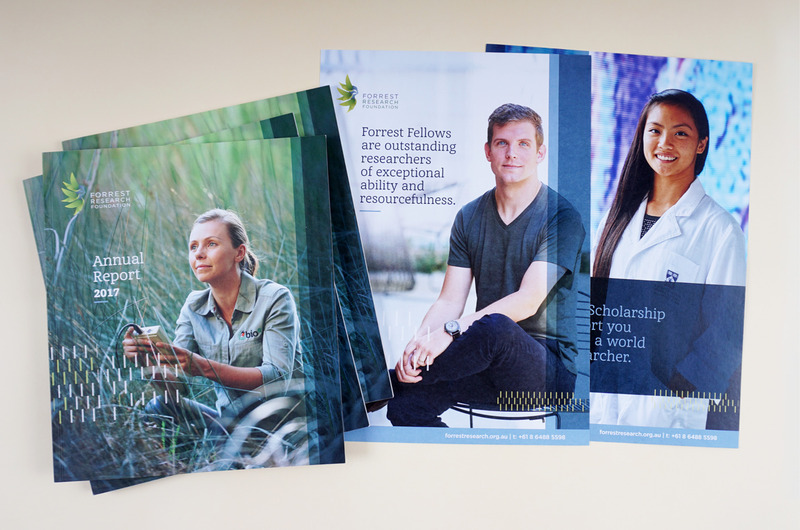 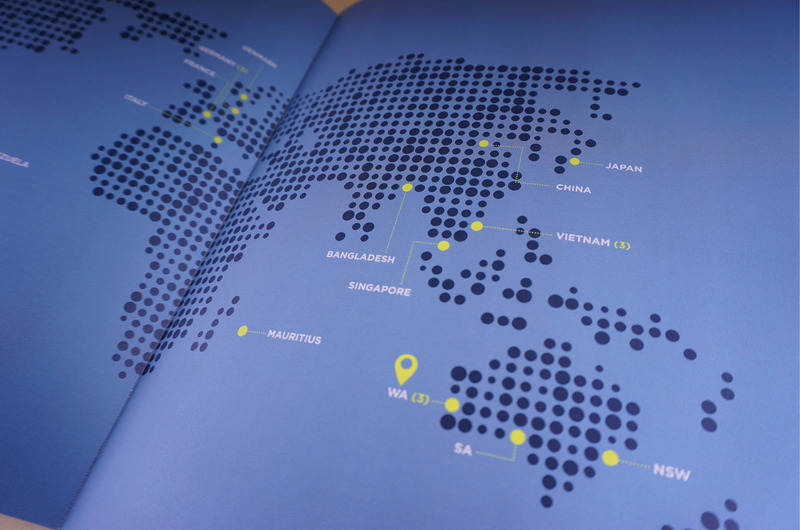 This branding was then rolled across the Forrest Research Foundation Annual Report, flyers, stationery, digital screens, social media and a style guide.